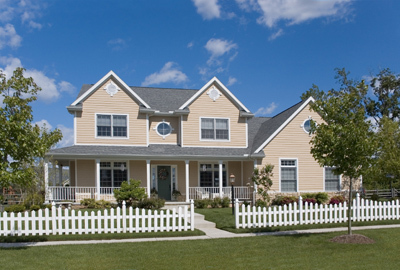 The protection of your home is our primary concern. 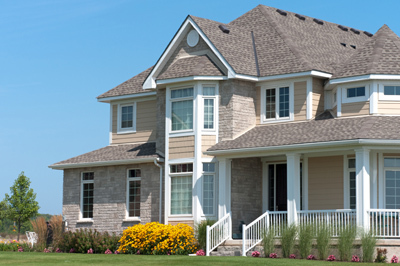 Most residential roofing customers are concerned about the aesthetic value of their home's roof. We work to meet this concern as well as the energy efficiency, cost, and overall protection the roof will provide. These factors are key in keeping your expenses down and your property value high. Falcon Construction & Roofing delivers the best of both worlds, combining the highest in quality with the finest in design for all classic, modern, and contemporary styles. Make sure that your contractors have adequate liability insurance. Anyone with a truck and a ladder can advertise that they are roofing contractors, but many of them are under-insured or are not insured at all. Always ask for a written proof of insurance! Whether you have a big job or small, a pitched roof or a flat roof, call Falcon Construction and Roofing! We have installed roofs on your neighbors’ homes throughout Central Massachusetts – in Worcester, MA, Shrewsbury, Westborough, Northborough, Southborough, and many other surrounding towns. Give Falcon Construction & Roofing a call at 508-752-7300 for a free estimate today. The Falcon Construction & Roofing team prides itself on offering you a multitude of roofing options to ensure we meet your individualized requests. Our "Good-Better-Best" program allows you to become acquainted with the latest in roofing trends, roof technology, and our pricing options. Falcon Construction & Roofing ensures that our trained roofing technicians follow the manufacturers’ installation guidelines to protect the future of your roof.